Post Auto Body will completely restore your Mercedes Benz back to its original pre-accident condition. We have worked on virtually every make and model over the past 30 years. When it comes to excellence and service; You can count years of dedication lead by founder Ed Ross. 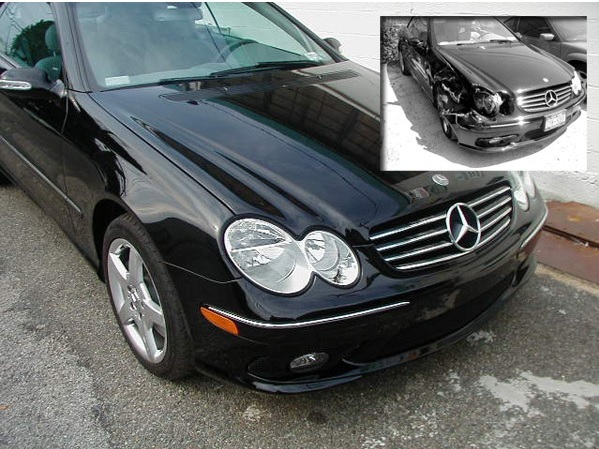 We are regarded as a premier upscale auto body shop conveniently located in Westbury. 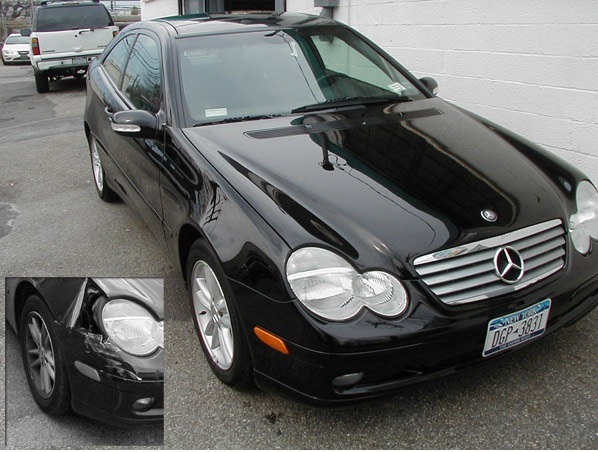 Every Mercedes is meticulously worked on to ensure that the vehicle looks just as good if not better then its original condition. Our paint work will be an exact match to the specific color of the existing car.. Many car enthusiasts consider out paint work to be the best in the business. 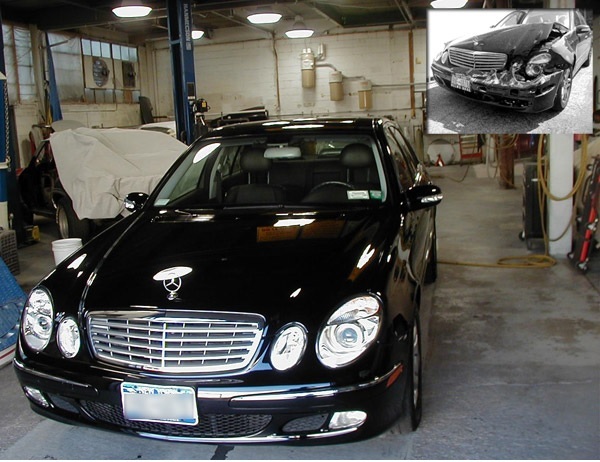 Our auto body work is performed by highly trained specialists who have decades worth of experience. 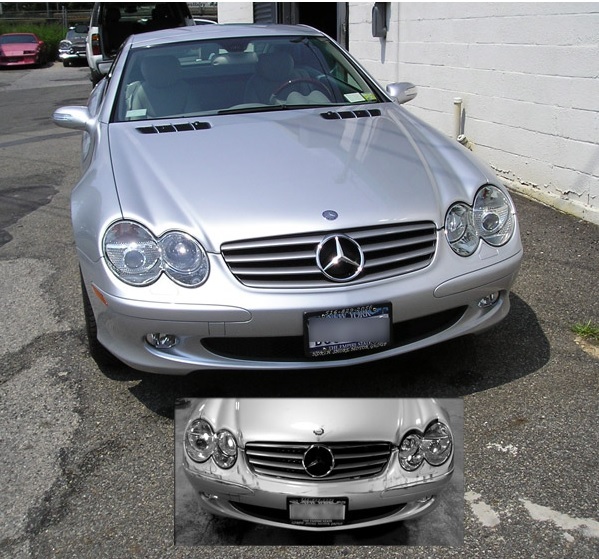 Our shop is cutting edge with new innovative technology ensuring that your Mercedes looks amazing and ready pick up.